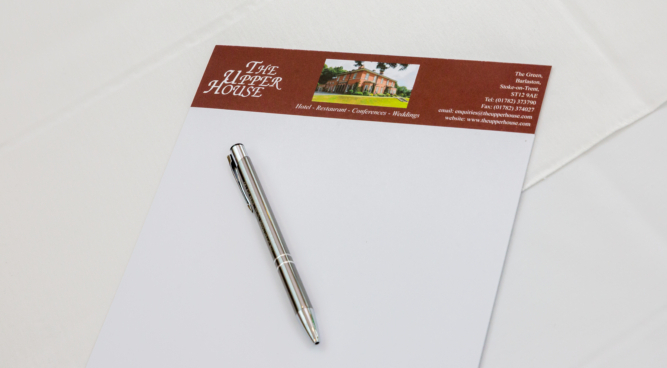 The Upper House Hotel provides a restful haven for your conference, company away day or residential course. 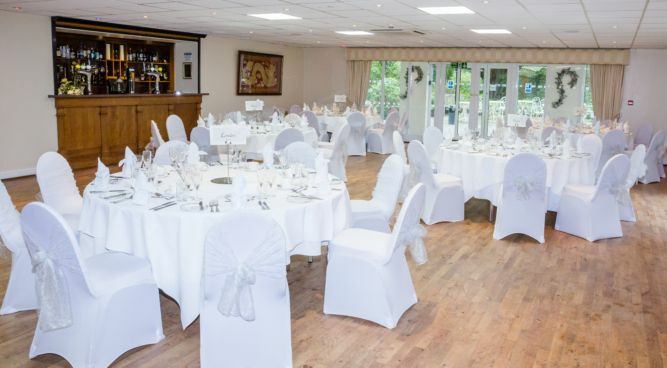 Combining well-appointed facilities and excellent cuisine all in picturesque peaceful surroundings. For all of your family and friendly gatherings, our catering team will ensure that you and your guests enjoy delicious food and drinks. Trust our attentive staff and helpful planning resources to create a gathering that exceeds your expectations. 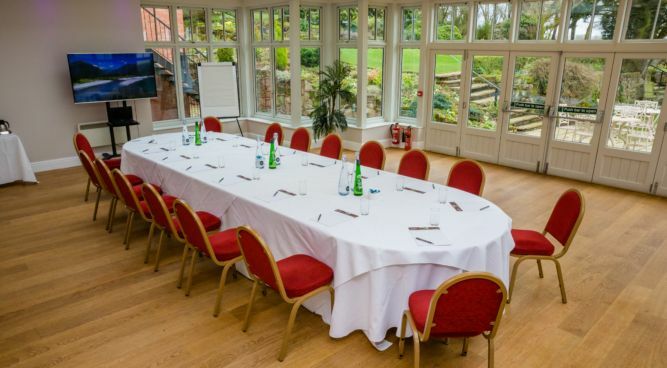 We offer a bespoke service to suit any event type and budget. Special dietary requirements are catered for.